GOP debates anyone? 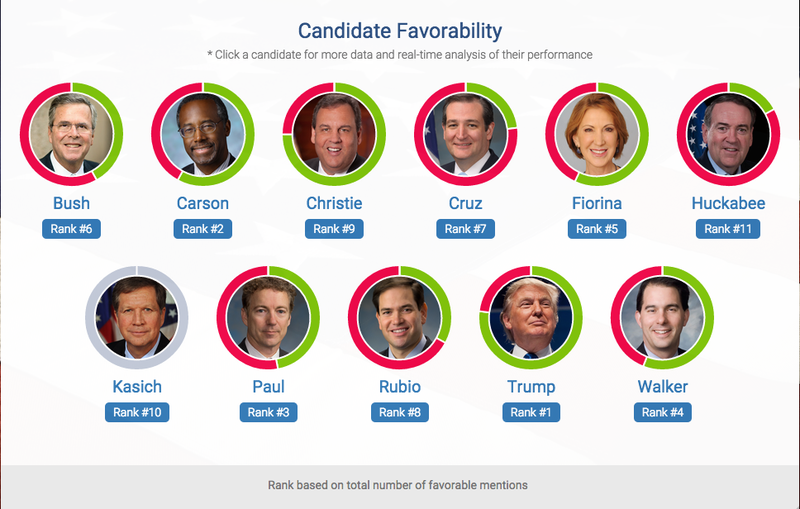 Our friends at Infegy, the social intelligence company, just announced that they will be showing in real time how the twitter discussion is flying around each candidate. was generated in real-time using Infegy Linguistics' streaming text analytics API and Twitter's low latency Firehose data stream. 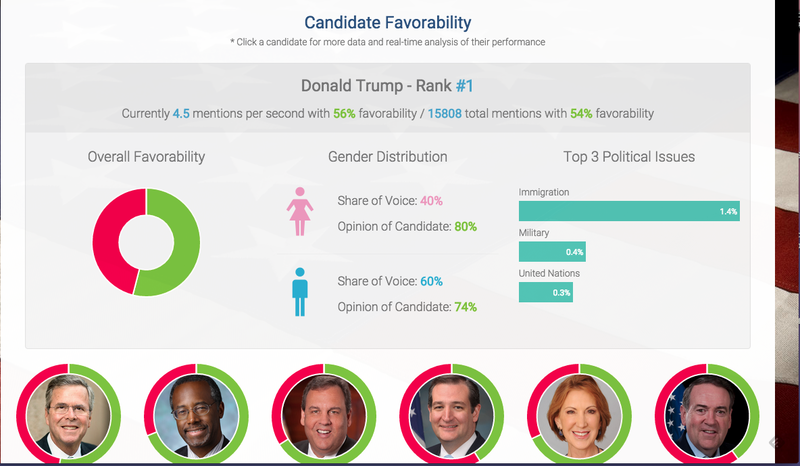 The dashboard shown above can also show twitter sentiment about each candidate in a dashboard - Favorability, Gender and Political issues. Join in at http://debate.infegy.com/ for the twitter debates.